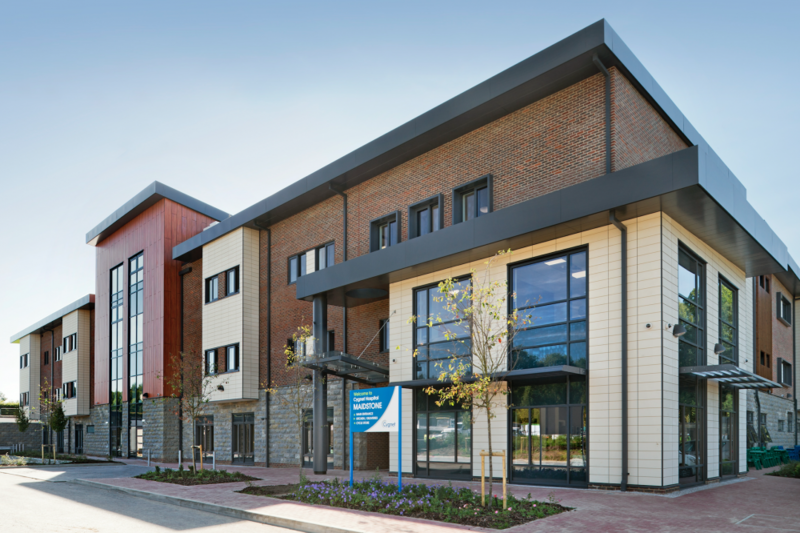 Metnor Construction Ltd has been awarded the design and build of a specialist hospital in Maidstone, Kent. Work started in January 2017 to build the Cygnet Hospital Maidstone, a 65-bed independent hospital, with associated car parking areas and landscaping. Set over four wards, the hospital will also include a range of associated therapy, entrance, administration and facilities management accommodation. 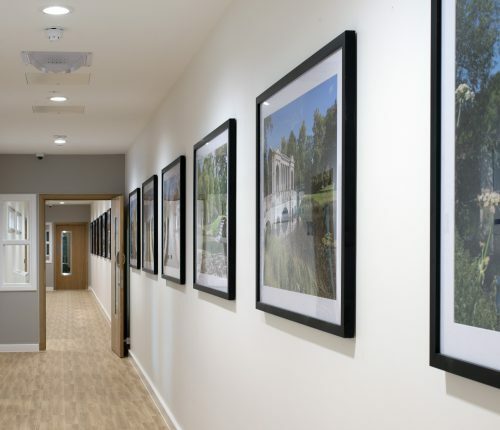 Great care has been applied to the design of the green spaces in and around this high-quality building and each ward will have direct access to outside space, either into a landscaped garden or terrace. The hospital will be the latest development for Cygnet Health Care, one of the country’s leading providers of specialist mental health services. 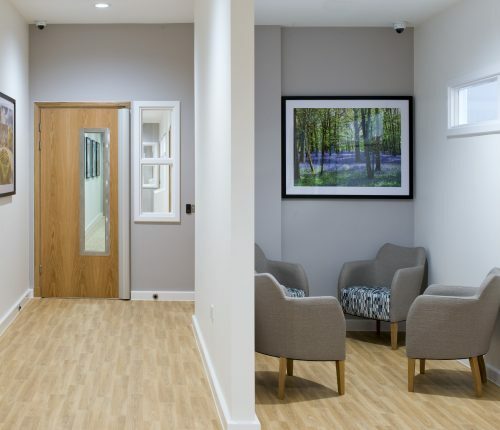 Tom Wilson, Director of Development and Facilities at Cygnet Health Care, said: “We are looking forward to working with Metnor Construction on this important project. We have been aware of Metnor’s activity within this and related sectors for a number of years as they have developed a national profile and positive reputation for team-working towards a successful project outcome. 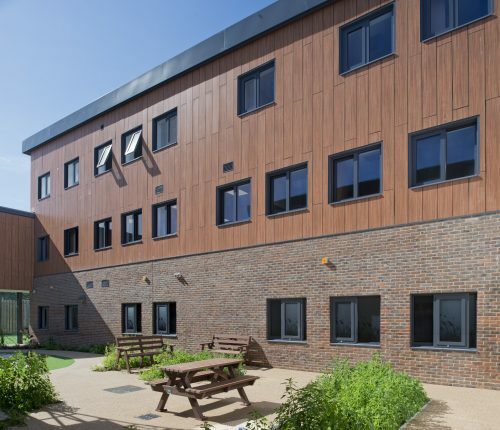 Chris Cant, Managing Director of Metnor Construction, said: “This is a fantastic opportunity for Metnor Construction, we have worked within the care sector for a number of years with clients such as BUPA, Signature and Care UK.